Next postA Check-In For ‘The Devil You Know’ and a Few Announcements…. Very true. 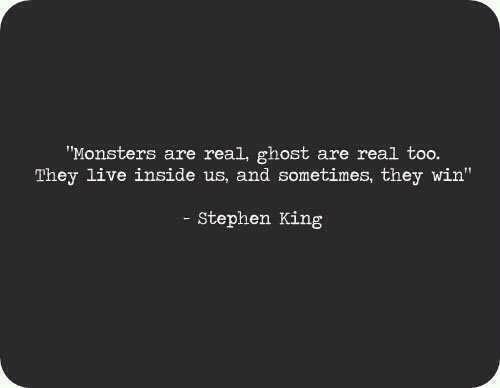 Sometimes I think my Monsters are waiting to take over!